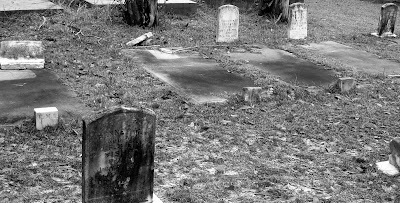 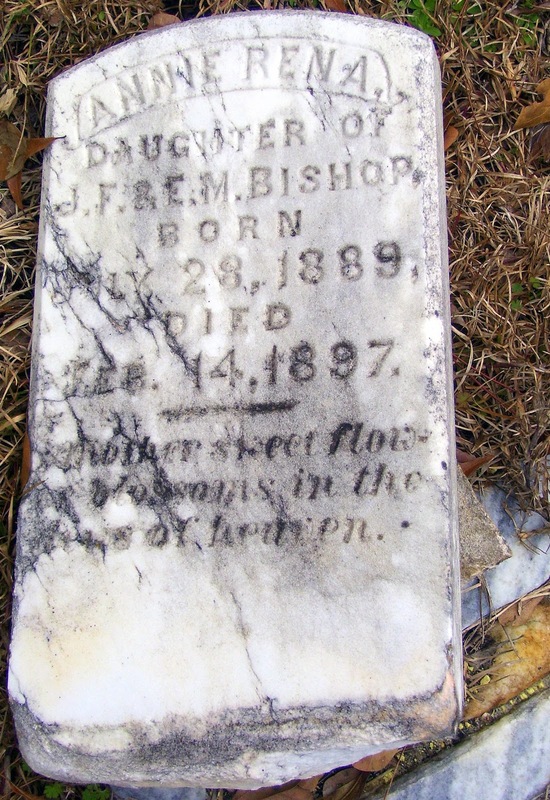 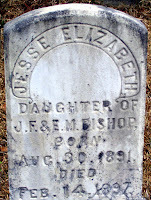 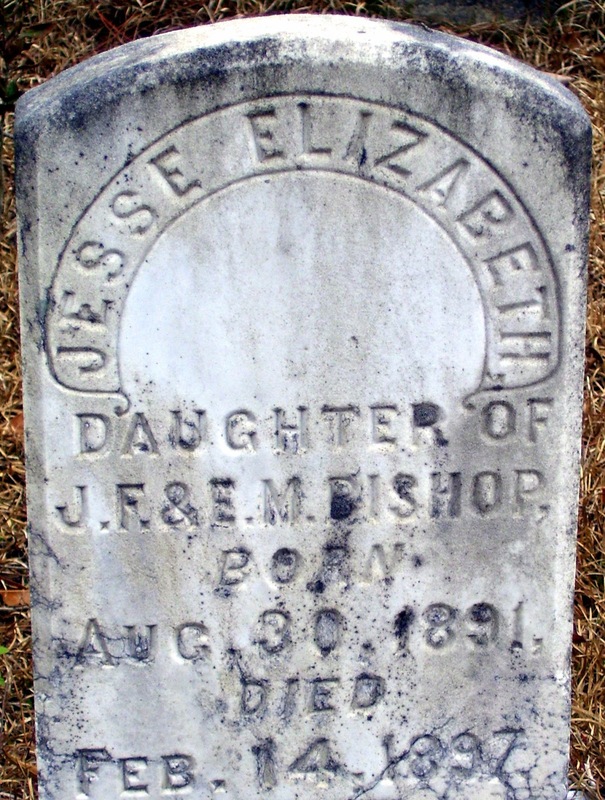 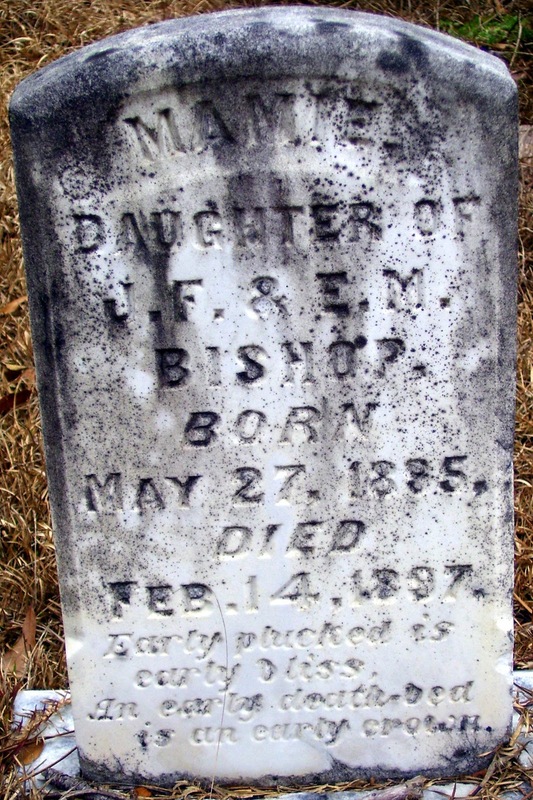 Three BISHOP daughters, Annie Rena, Jesse Elizabeth, and Mamie, all died 14 February 1897. 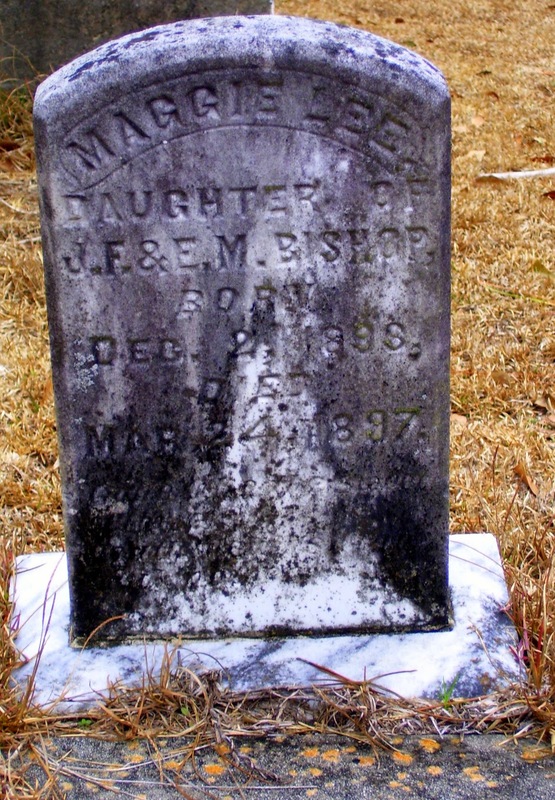 Sister Maggie Lee died little more than a month later. Brother Benney and mother Elizabeth both died in the year 1899, about three months apart. 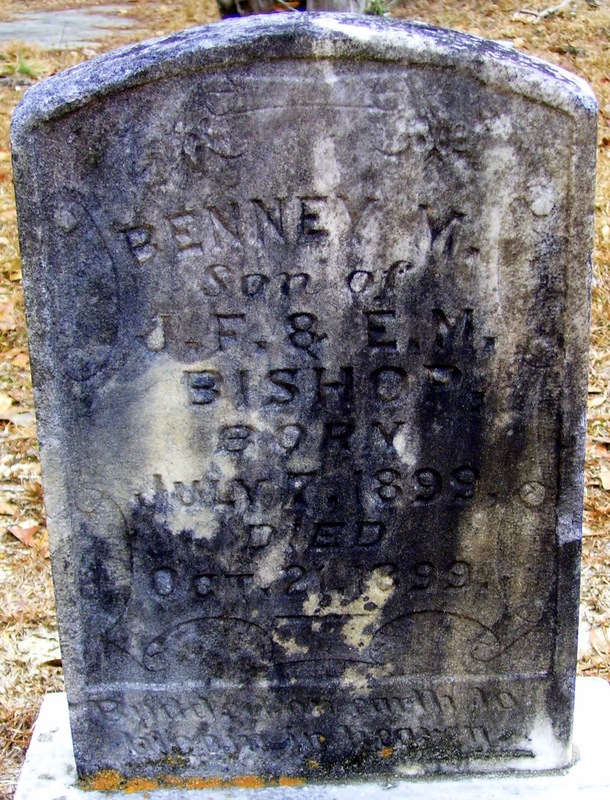 While mother Elizabeth and son Benney likely both died as a result of complications from his birth, the four sisters might have died from an accident or illness. 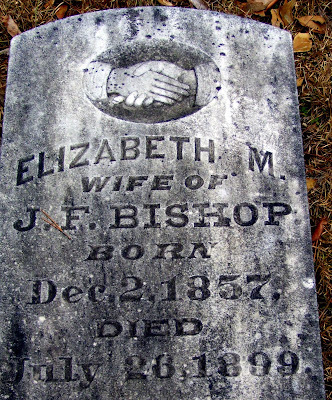 I've been searching through newspapers to try and find a story about this family tragedy, but have come up empty thus far. 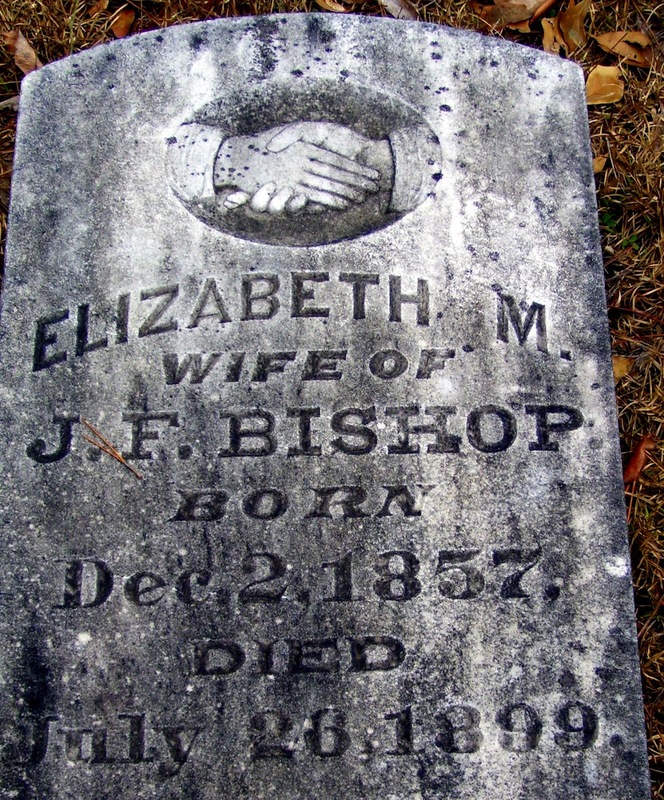 Does anyone know what happened to the Bishop children?